Barrio Queen will find its first North Valley home at Desert Ridge Marketplace in late summer 2017. The menu will include favorites from the restaurant’s legendary lineup, as well as specialty items created specifically for the Desert Ridge Marketplace location. Diners will witness chefs create tortillas, as well as the visual spectacle of the trompo, a rotating vertical spit crafted specifically for the famous Mexican dish known as Al Pastor. 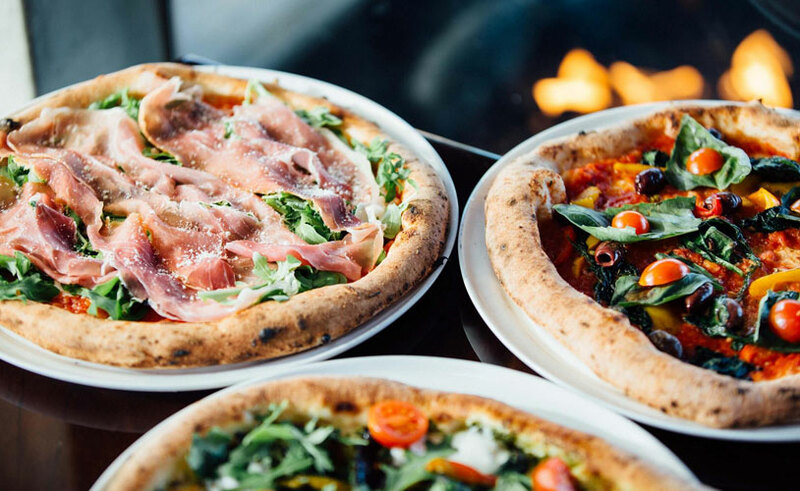 The incoming MidiCi The Neapolitan Pizza Company will serve up fresh pizza, salads and desserts using authentic Italian ingredients in a stylish atmosphere when it opens its doors in July 2017.